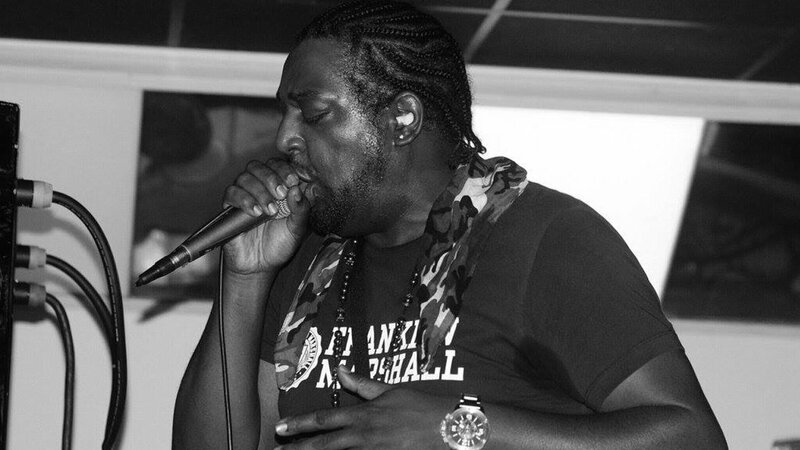 MC Shaydee aka Capo is a name ubiquitous within the Drum and Bass scene as pure quality on the mic. A truly versatile MC, he bridges the gap between many forms of bass music. He is recognised throughout the scene as one of the best to ever grace the stage. After plying his trade at multiple events throughout the UK, his lyrical skills came to the attention of SDC Shadow Demon Coalition who signed him up. SDC have crafted a reputation as unique individual artists in the Drum and Bass scene, whilst also an unstoppable and incomparable collective. Shaydee wasted no time in becoming a core member of the group bringing his influential style and flow. 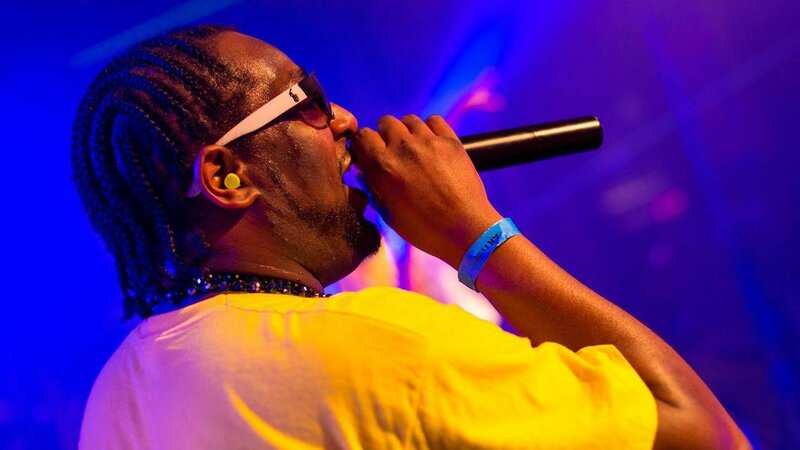 Shaydee was brought up amid a thriving soundsystem culture. Bitten by the bug from a very early age, he’s never missed an opportunity to write new lyrics and hone his natural, relaxed, clear vibe and flow. First on the pirate radio stations, then the big raves such as Hysteria, Pure X and the legendary Telepathy, Shaydee has rifled up the ranks of respectability with countless repeat bookings. The same approach to Shaydee’s skills can be found in the studio. With an ability to flex from grime-style to ragga to bona fide rap, he’s in regular collabs with some of the most forward-thinking influential producers in drum and bass, most notably with DJ Sly and DJ Pacso on the Higher Stakes label. Releases have included, Charles Bronson, Ackee & Saltfish and Black Jack EP. Crucially aware of the powerful position an MC is in while never forgetting that his role on stage is primarily to entertain, Shaydee ensures the perfect balance of consciousness and delivery. Not just in his lyrical flow, but also in life. When he’s not in the studio or on stage he’s a consummate family man and is involved in community based projects aiming to provide a solid platform and firm guidance for the stars of tomorrow. 2018 has been a busy year for Shaydee having appeared all over the UK & Europe at events including Breakin Science, Jungle Mania, ReWired, Innovation, Summer Gathering Festival and Drum and Bass Weekender in Prague.